The California Public Utilities Commission has launched an investigation into an underground transformer explosion that injured two men in San Francisco’s Bernal Heights neighborhood over the weekend. The incident has also led [San Francisco D9 supervisor David Campos], who represents the area where the explosion took place, to call for a hearing into the safety of PG&E’s underground electricity infrastructure. 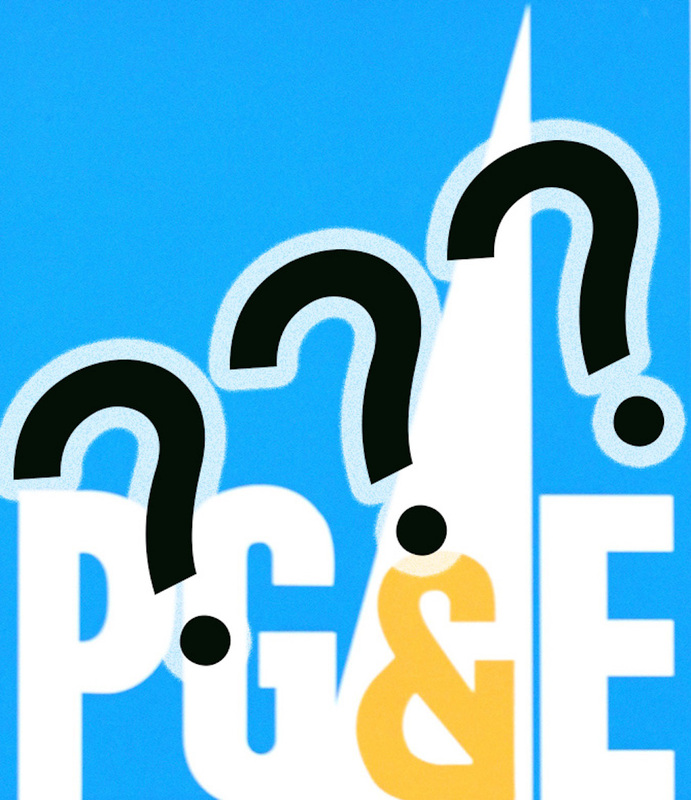 PG&E is conducting its own investigation into the incident in Bernal Heights on Saturday (Sept. 26) and will be bringing in a third-party firm to do an independent investigation. Two individuals were injured when an underground transformer failed. PG&E employees were responding to a wire-down outage five blocks away. Our thoughts and prayers continue to go out to the people who were injured. PG&E conducted a patrol of the electric-distribution equipment in the neighborhood on June 4, 2015, with no issues. PG&E conducted a thorough inspection of the transformer in 2013. In the past year there have been no circuit-level outages on this circuit. You also asked about other incidents with transformers in Bernal. As you know, in late 2013, there was a transformer failure on a street several blocks away. That was a different situation with a different type of transformer, where a PG&E worker was making repairs when the transformer failed. PG&E’s investigation will include a forensic analysis of the failed equipment, researching the history of the circuit, looking into the specific cause of the incident and other actions. Also, a patrol is a visible inspection of PG&E electric distribution facilities to identify obvious structural hazards or problems. An inspection is a more thorough examination of individual components of electric distribution facilities. I don’t know; however this will be part of the investigation. I live at Wool and Eugenia (with photographer-neighbor Esther), and our explosion happened about a half hour before the one on Heyman. The news reports I’ve seen so far have focused on Heyman, esp. with the injuries involved. I hope to also get some answers on whether and what the connection between the two incidents may have been. Very frightening to see that red-hot coil outside our living room window–and all that emergency excitement before coffee. If that’s what caused the outage, it started at about 6:45, so that would be more like a full hour before Heyman. Or did something else cause the outage? The initial reports saying that outage started at 7:30 were not correct. For what it’s worth, the odd, loud pops and sparks at Wool and Eugenia started at around 6:30/6:40. And PS: thank you, Bernalwood, for the follow up with PG&E. Let’s all be squeaky wheels here until we get the answers we deserve. Thanks, Todd, for your follow-up! So it looks like the e plod ion came as a RESULT of something they were doing to fix the problem at our corner. Double yikes. My guess is the PG&E workers turned something off, or turned something on, that sent a power surge to the Heyman transformer. Load balancing is a big deal in a power system, and electricity is inherently dangerous. Will be interested in seeing the results of the investigation but I bet we won’t know for a good long while. On December 8th, 2013 the under-sidewalk transformer on the 100’s block of Bocana Street blew up, severely burning a PG&E employee. How often do these things blow up? Is anyone keeping track? I am sure the PG&E is not.